“Well done!” – The art of giving is more than just praise. I was not that old when I first heard an adult say “Yes, that was’nt so bad“. And I did not really know if what I did was good or bad. This article is about praise and feedback. You will get three tools that you can use as a coach or in your training. 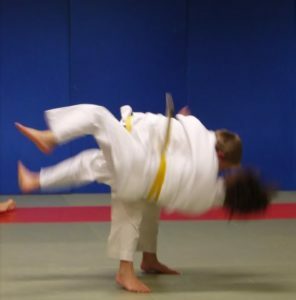 I have chosen to focus on childs training in my examples, but the tools work great on judokas of all ages. I have also chosen to print specific examples in my text. I hope that it is easier to steal examples straight off and that they will not interfere in the text. * Provide more positive than negative feedback. Beginners seem to get along with only positive feedback. * You can provide feedback on the trend, give feedback to someone that has done good several times. * Provide feedback on behaviors to reinforce them. This makes it easier to help all students to develop. Let’s start with praise. Giving praise is, according to the dictionary, praising someone’s good skill – or say that someone just did good. Please continue to praise. It creates a good atmosphere and it’s nice for all of them. But it is not as effective as you might think. It is effective, but also to provide feedback. Because feedback is to be more effective, so we need to clarify some things. Feedback about behaviors. We give feedback because we want the same behavior to continue. The feedback we tell you about the correct behavior and of the positive impact this will have. Some examples might be “Good there. You pull your head just right when youre doing your somersault,” Neat, now you become heavy in your restraint when you stretch that one leg out.” Or “Good throw, you came in ounder his hip and could throw much easier”. If we focus on the behavior it becomes our job as coaches to ensure the correct behavior. Since we strengthen them by providing feedback about the details. For me this opportunity to give positive feedback to all students on the mat – no matter where they are in terms of knowledge is important. There is always some good detail to reinforce. I also feel that it creates a safe atmosphere on the judo mat. What happens if you see this from a beginner and elite perspective then? Well, there are studies that show that the beginner needs to get reinforcement for whats right. A person at the elite level needs to get feedback on whats not good. The reasons do not seem to be fully understood, but the person at the elite level have easier to absorb small details. At the elite level, all contestants has a high level so it’s the small details that matters. Beginners on their part, need to know that he / she is on the right track. Getting positive feedback helps them forward and it also provides a little more confidence. I have not found any hard rule, but it seems that a ratio of 3 to 5 positive feedbacks for each negative gives a good result. But how do you give feedback on a behavior you dont want to have? In much the same way as for the positive feedback – please describe the behavior and what effect it has. Often it is good if you can add an example of what you can replace the defect behavior with. Some examples might look like this: “You dont get him close enough to your back and therefore it becomes difficult to throw. Try to go into more detail“,” Now he can lift you off your hold. Press down your head so it will be harder for him “or” If you always attack with the same technique the opponent will learn that. Try making a a dogde or attack on the other side “. Finally, when you give feedback, you can after a while give feedback on the trend. 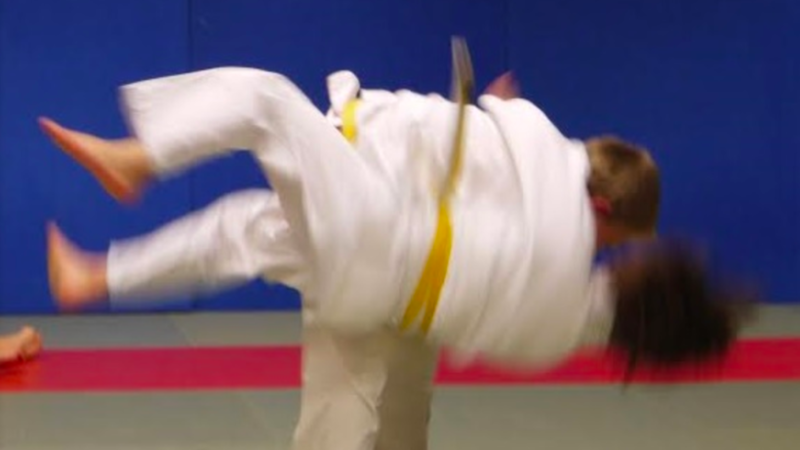 I think that if you have given a positive feedback for a foot-sweep several times, then one can at last praise like “Have you ever noticed that you often get credit for your ko soto gari? You make them really good with timing and speed.” It strengthens the students further and can be for young people of help for them to move forward and build a positive self-image. Try on your students already on the next class. Have a great semester. Why Should Kids Train Judo?